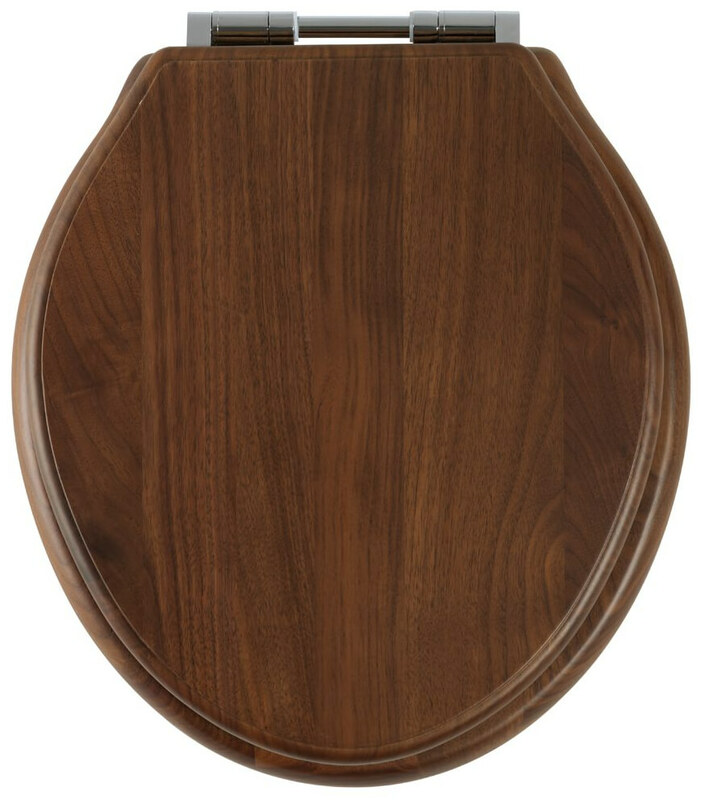 Roper Rhodes brings you the alluring Greenwich Solid Wood Toilet Seat to make a strong style statement in your bath area. Designed to delight it comes with unique and aesthetically appealing finishes. It also features high-grade screws and non-slip, non-loosening hinges which are chrome-finished and corrosion free hinges to ensure smooth functioning and most importantly, an adjustable length for increased comfort. 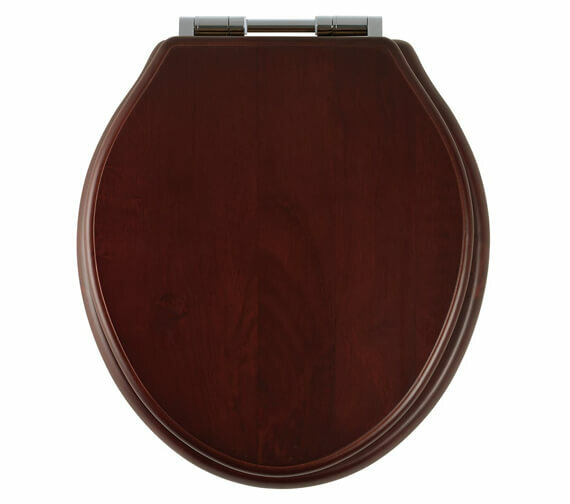 Its surface is hard wearing, impact resistant and easy to maintain. 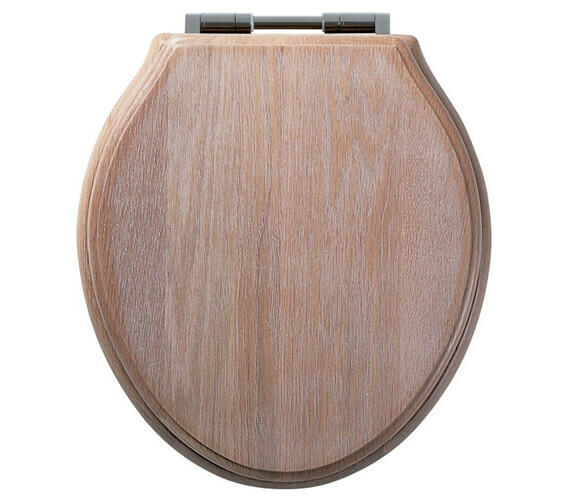 Convenient to install and use it comes with a coloured lid and thick ring and can be availed with attractive, optionally available gold PVD hinges pack. 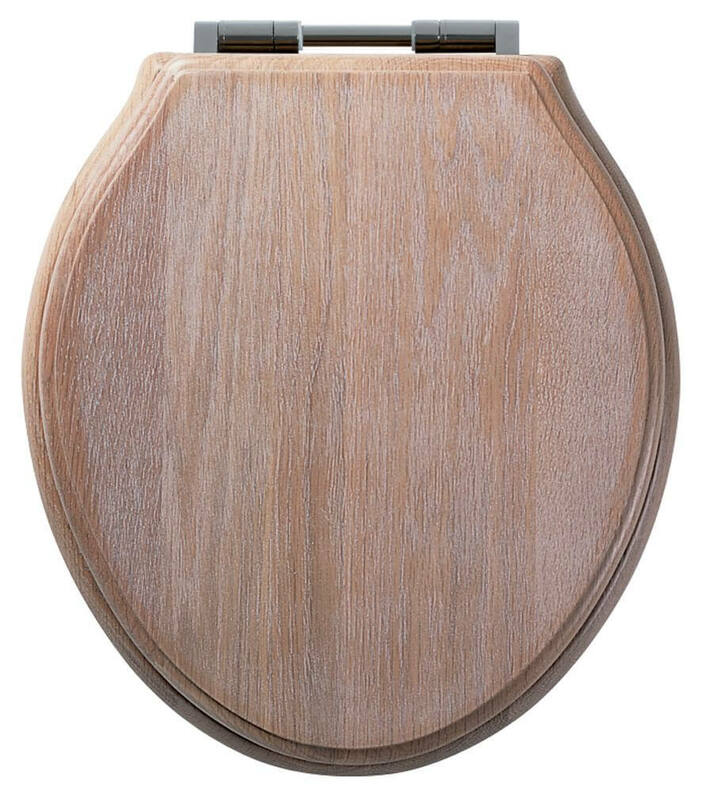 This good quality toilet seat is much easier to fit than many as the posts securing it to the stand can be accessed and screwed tight from the top, rather than having to fiddle with nuts underneath the pan. Good morning. I own a hotel and am having problems with toilet seat fixings. Due to the positioning of some, when people sit down there is often sideways force. Several different fittings have been tried and the standard screw fitting to hold the wooden assembly to the porcelain is just not robust enough for this environment, and buckles after a short period of use. Are your fittings more heavily made, and what guarantee is there on them? 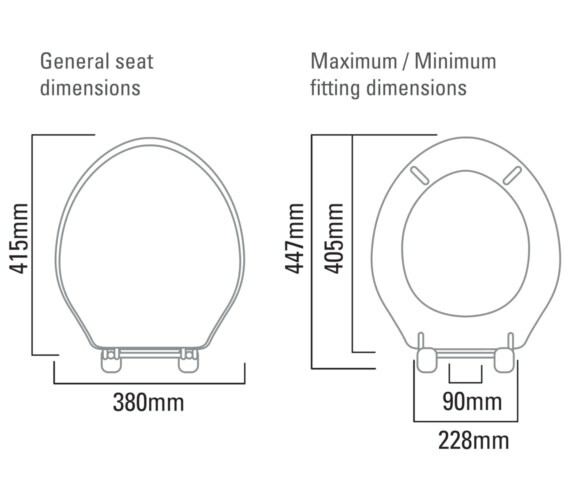 We understand that locations of toilets can mean that distribution of pressure on the seat can sometimes be uneven. You would be better off choosing a through-fix toilet seat rather than a top fix model as this will allow more purchase from underneath the ceramic. 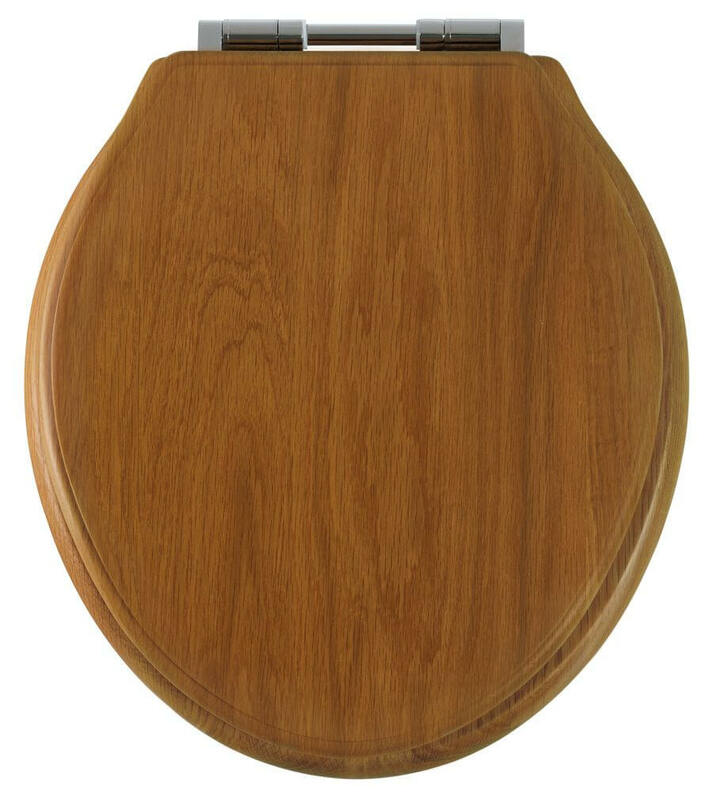 Roper Rhodes Axis toilet seat offers a lifetime warranty against the seat and hinges manufacturing faults. 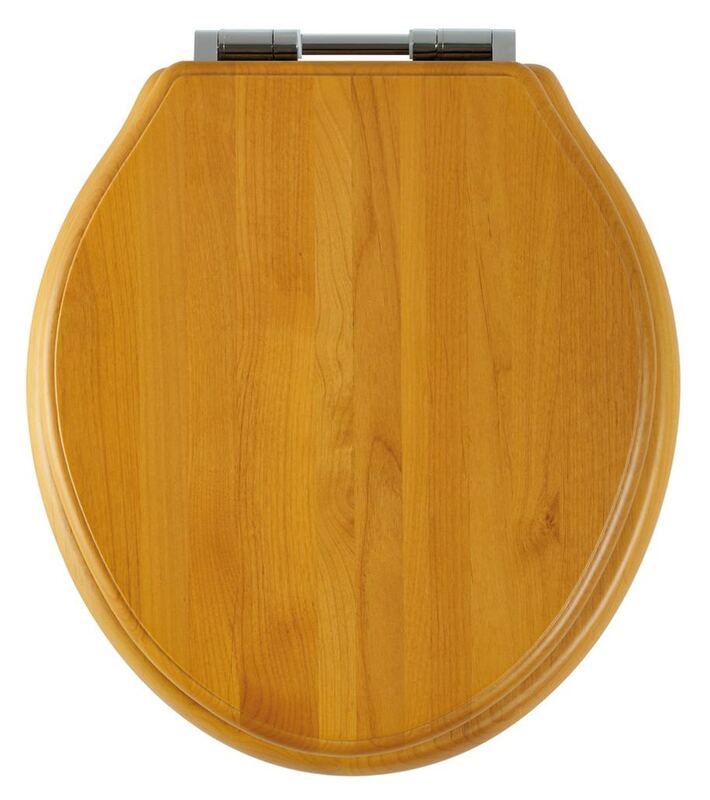 It is a heavy duty seat, however, our products are not recommended for commercial use. 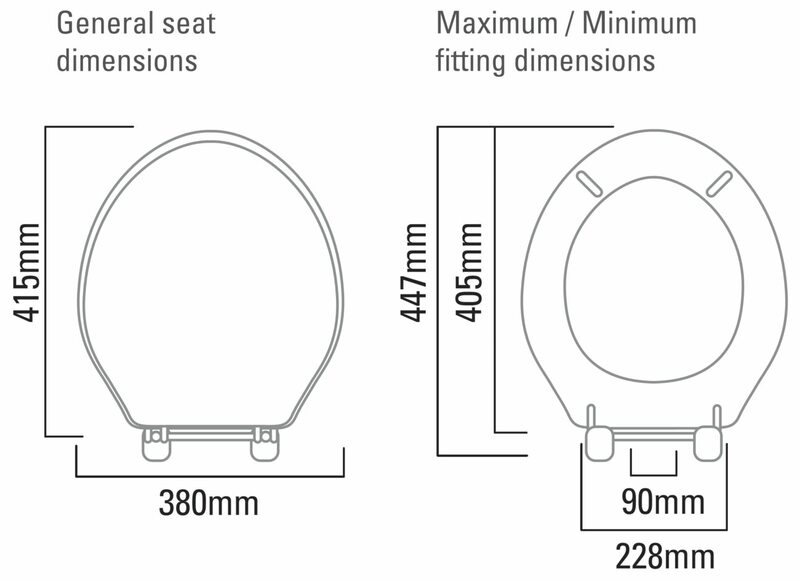 Yes, The seat is of top fix design, which are easy for installation. 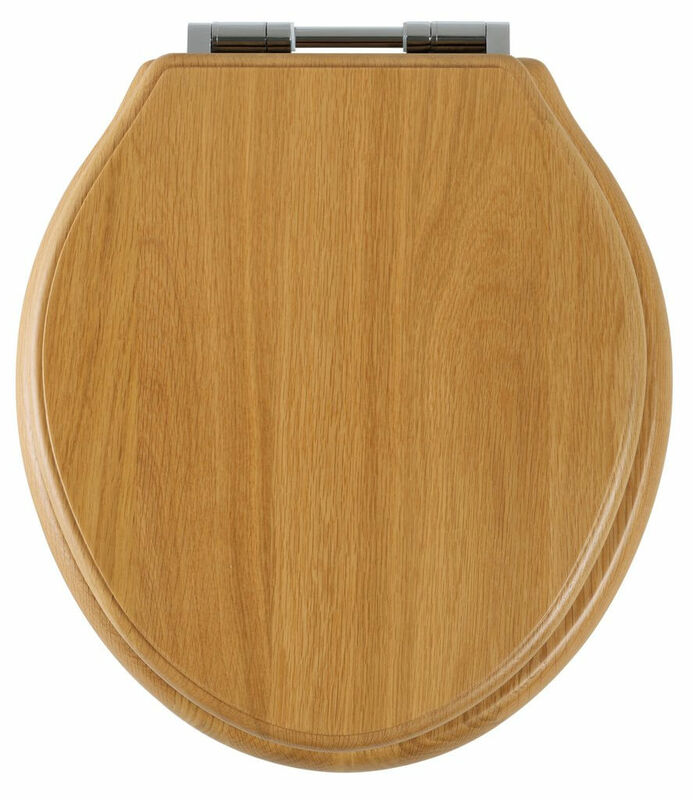 Re:- QS-V6762 Do you offer the above Roper Rhodes Greenwich Solid Wood Seat with Gold Fittings? 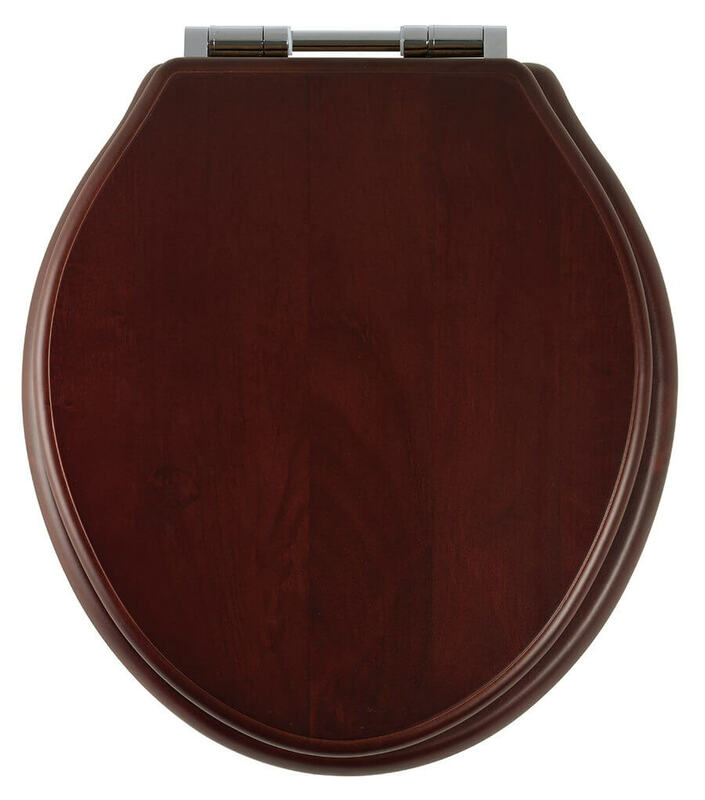 Comes with Soft close hinges in chrome finish. This seat does not comes in gold finish hinges.